Avon, Connecticut, an affluent suburb of Hartford is home to numerous qualified and capable mediators who can not only save you time and money, but could very well save you and your family a lot of emotional wear and tear. The divorce mediation process stimulates communication between the parties through the guidance of a neutral third person – the mediator. The mediator is essentially a facilitator, or a counselor, and has no ties to anyone or anything – other than the process. The primary focus is maintaining open communication lines and exchange of information between husband and wife throughout the process. At the end of the process you will have a custom made divorce agreement that is to be submitted to the family court – essentially saying – this is what we have agreed upon. The result is minimal court contact. Mediators come from one of two backgrounds – attorneys with experience in family law or non-attorneys who have been trained in the mediation of marital breakups. Mediators are typically thought of as someone you might turn to should you be contemplating divorce, and are loathe taking a traditional adversarial route to untying the knot. Mediation is a much preferable alternative to a court battle divorce, but it should be noted that mediators offer far more than a means to severing martial bonds. The scope of their services are broad and will serve you well in all family matters as you go through this trying and often confusing period of time in your life. 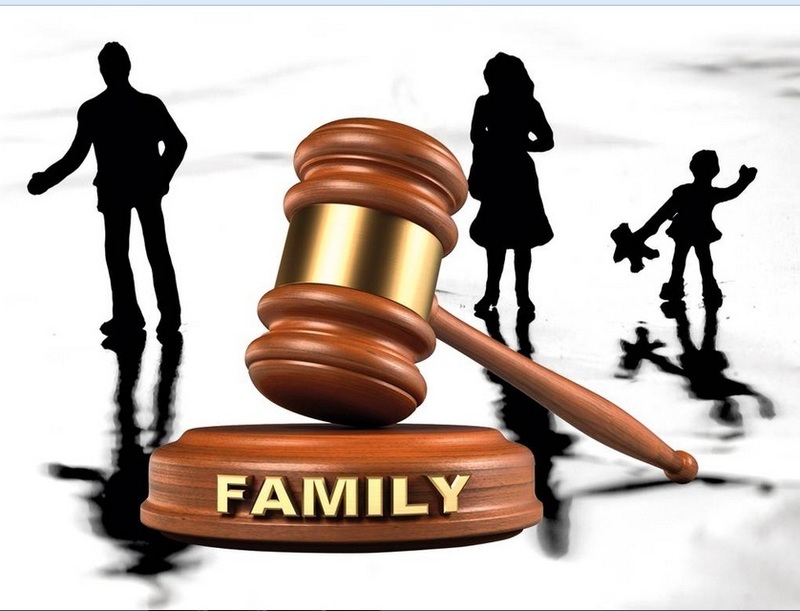 As mediators are, by the very nature of the process, neutral in these family matters, they are well positioned to negotiate the terms of child custody and visitation rights without having a government agency or a family court judge weighing in on the proceedings. The process is far less intrusive – something that parents concerned with their children’s ability to cope with the trauma of a family breakup can appreciate. Mediators encourage the parties to communicate and negotiate in a spirit of cooperation. Contrast this atmosphere with the traditional divorce – where the parties are seen as adversaries and communication is limited – often carried out through divorce lawyers. All divorces are different and there is no set number of sessions – your mediator tailors the process according to the couple, taking into account any number of factors including – children, asset division, support payments – spousal and child, custody and visitation issues, and any other concerns that may arise. Typically you can expect between two to ten sessions depending on the complexity of your individual circumstances. Your mediator’s role includes fostering an environment that is safe and open. He or she will provide a framework and an agenda as the couple works through their issues, and, as well, the mediator will encourage the parties to bring up any concerns, areas that need clarification, or any area that one of the parties feels should be addressed.